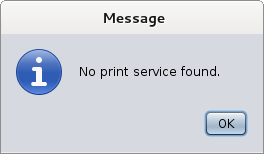 Q: I am getting an “Error Printing Document” error message when trying to print a PDF from PDF studio on Debian GNU/Linux 7. How can I resolve the problem? A: In order to print a PDF on Debian GNU/Linux 7 you will need to ensure that you have cups-bsd installed as Debian systems do not install these by default. Unlike other Linux/Unix based systems Debian does not come with CUPS-BSD (Common UNIX Printing System) package. 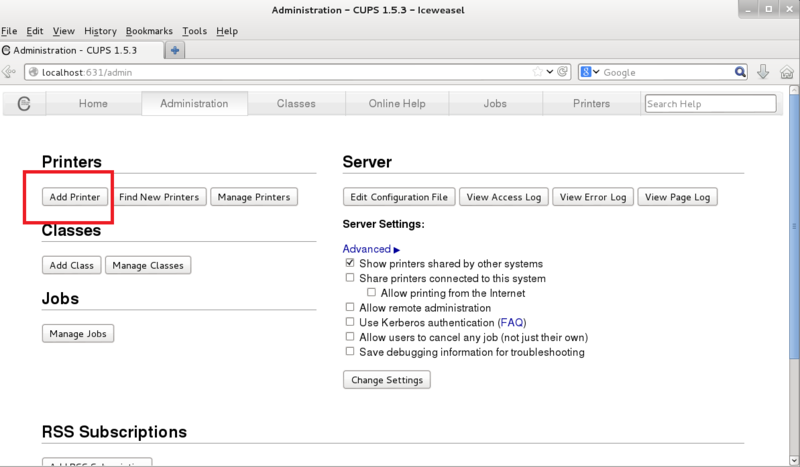 This package provides the BSD commands for interacting with CUPS based printing systems. If you would like to print a PDF in PDF Studio you will need to first install the CUPS-BSD commands in order for the system to properly communicate with CUPS-PDF virtual printer. Once complete this will automatically enable your PDF printer, which you can then use to generate your PDFs. 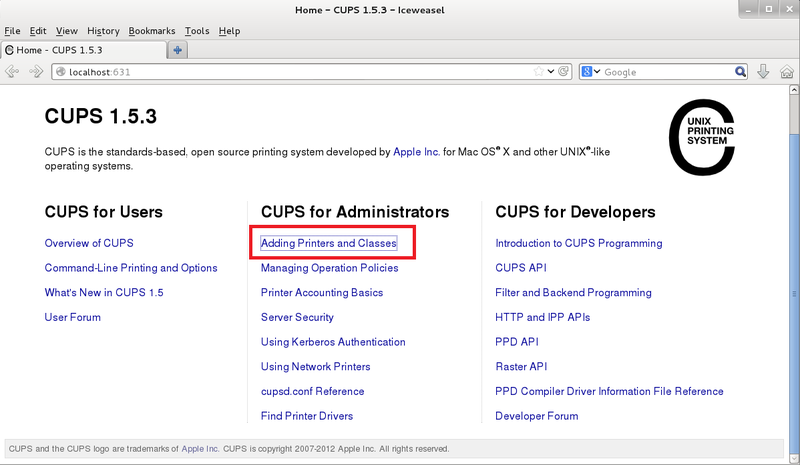 Next make sure that you have your printer properly configured with CUPS. You can setup the printer using the web interface as it is the easiest and user friendly. Access the CUPS web interface by going to http://localhost:631/ on your linux browser. Then click on Add Printer and follow the instructions to add your specific printer. Once you have completed adding your printer you will be able to print from PDF Studio using the print dialog as normal. PDF Studio Available On More Platforms & Devices Than Any Other PDF Editor!